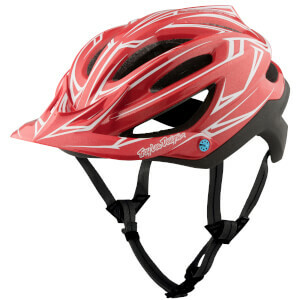 The importance of a helmet cannot be underestimated, whether your cycling on the road at the weekend, off-road or in a city on the way to work. 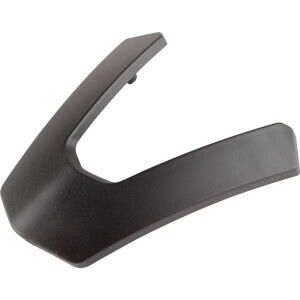 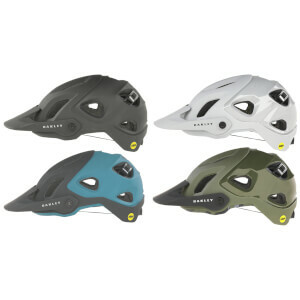 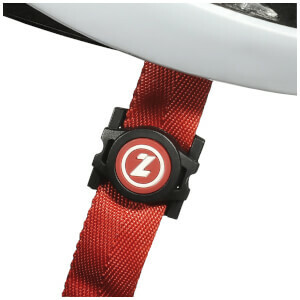 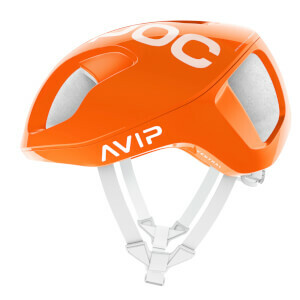 A bike helmet is designed to protect your head in the event of a crash. 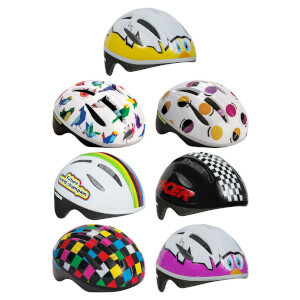 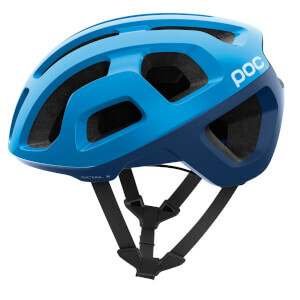 Every helmet found at ProBikeKit meets the required safety standards to keep you as safe as possible while on the bike. 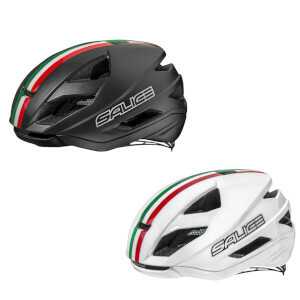 Many of our helmets from the likes of Giro and Bell include MIPS technology which reduces rotational forces during impact. 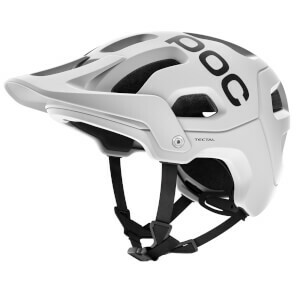 Besides the primary focus of safety, helmets are also designed to perform well in other areas such as aerodynamics, breathability and comfort. 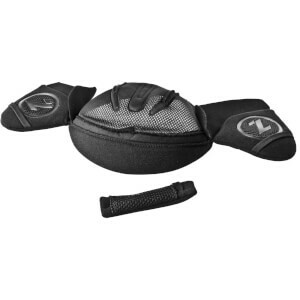 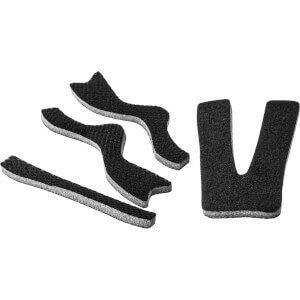 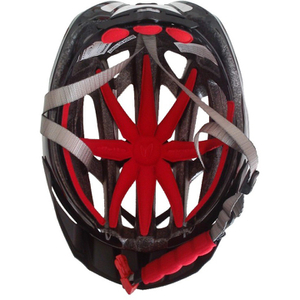 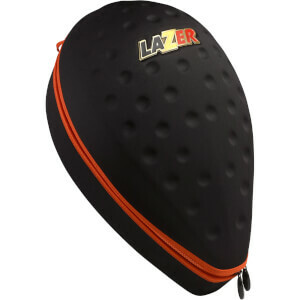 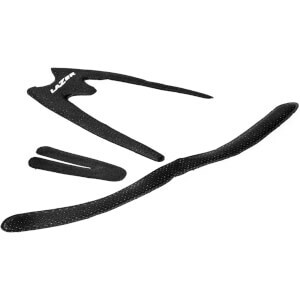 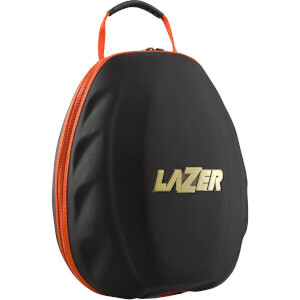 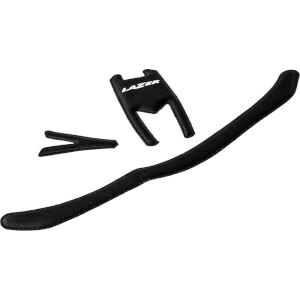 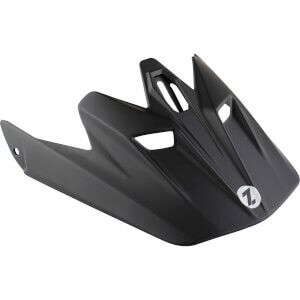 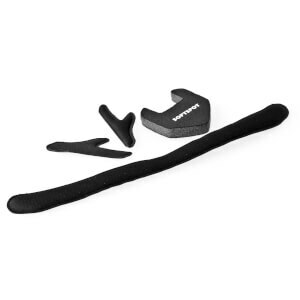 Some road helmets are made with lots of vents to increase airflow and keep your head cool in hot climates. 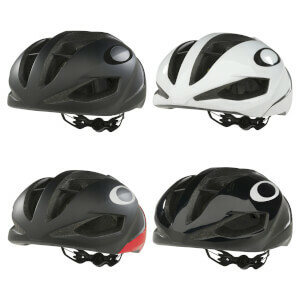 Others are designed to be as aerodynamic as possible and have undergone extensive wind tunnel testing to save you watts out on the open road. 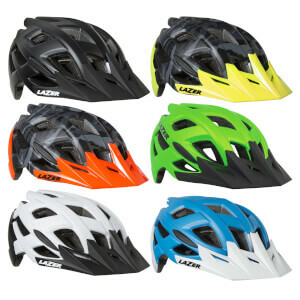 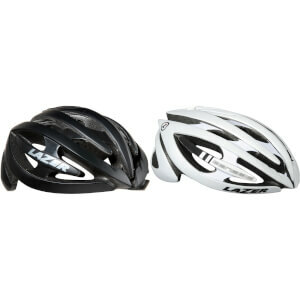 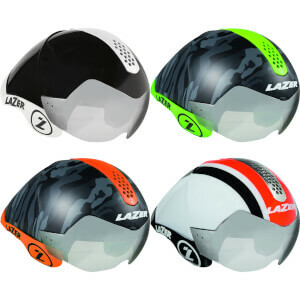 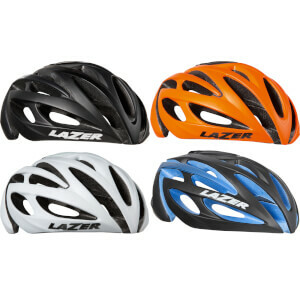 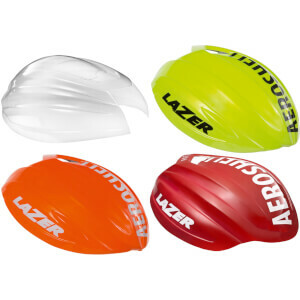 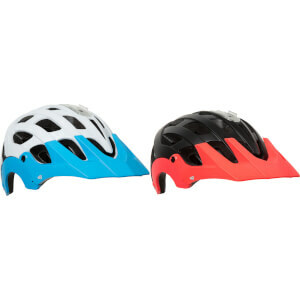 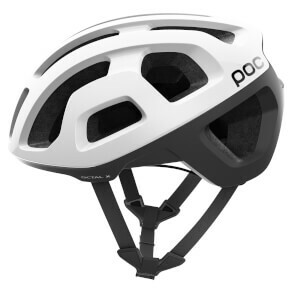 With a great range of both men's and women's helmets available from the likes of Met, Lazer and POC you'll be sure to find one to suit you and keep you safe. 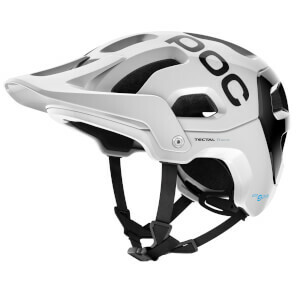 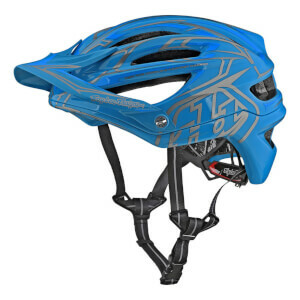 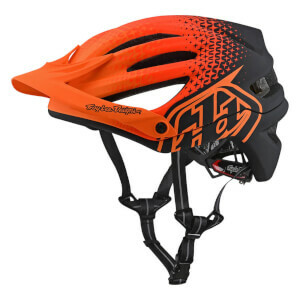 We also stock a selection of MTB helmets for those who like to ride off-road and time-trial helmets for riders competing in TT or triathlons. 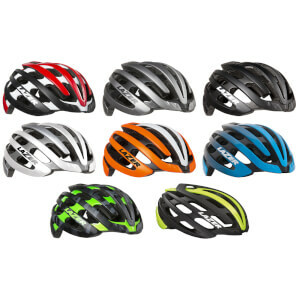 All our helmets provide you with safety and comfort so you can focus on the road ahead.